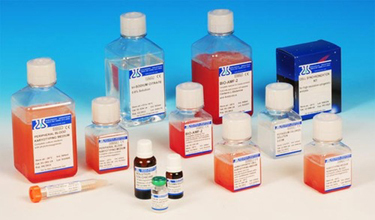 We offer a complete range of Cell culture Media, Reagents & Supplements to fulfil all your Cytogenetic Analysis needs. Optimized and innovative products for the analysis of Amniotic Fluid, Chorionic Villus, Peripheral Blood, Bone Marrow & Hematopoietic Cells. Deliver accelerated cell growth with High Mitotic Index & excellent chromosomal morphology. Clean and reproducible results saving lab time with quick analysis and easy interpretation.